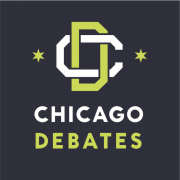 Your support of Chicago Debates helps us to continue our important work: providing Chicago students with a rigorous academic program proven to have a positive impact on students’ academic results and lifelong success. Monthly Impact is Chicago Debates’ brand new sustaining monthly giving program. Becoming a monthly donor is a generous, simple way to ensure more Chicago students will have the opportunity to discover the power of debate. Members of The Resolution Society are the bedrock of supporters for Chicago Debates. Life-changing gifts help students improve graduation rates and grades, find their voice, join a community and prepare to be the next generation of leaders. Join The Resolution Society by making a gift of $1,000 or more. 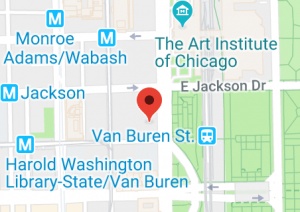 Chicago Debates relies on the support of individuals and the business community to help fund a powerful and effective academic enhancement program for Chicago’s students.